Decreases the minimum focusing distance of virtually any lens to "Macro Lens". Includes +1, +2, +4, +10 filters & nylon filter wallet. 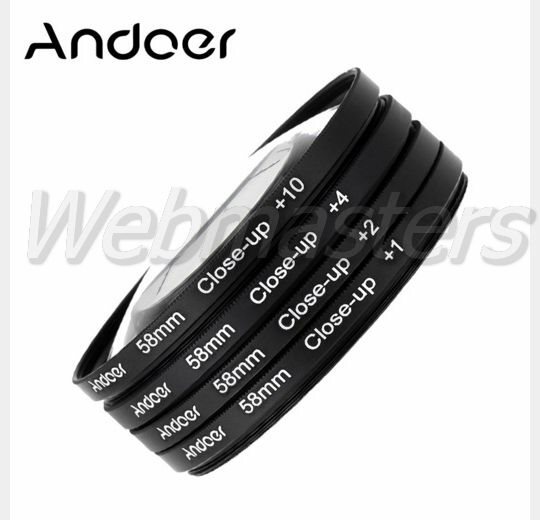 "Dual Thread" design makes it easy to combine close up filters to create extreme macro effect or add other optics, such as Polarizing, UV, Warming filters.